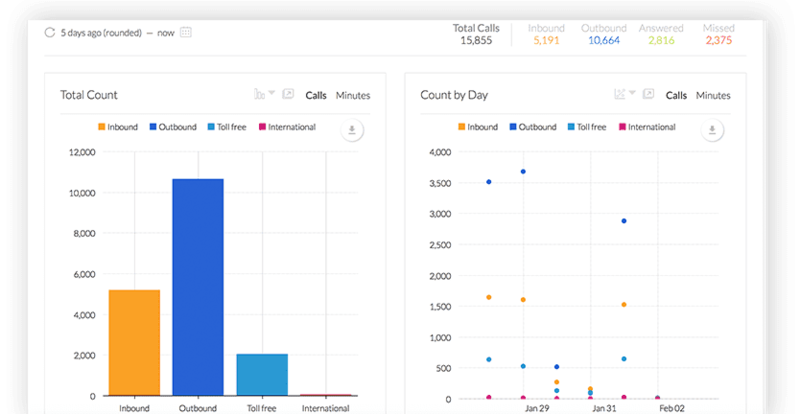 Nextiva has launched the latest tool for businesses to get the most out of their work day, and it’s called Nextiva Analytics. 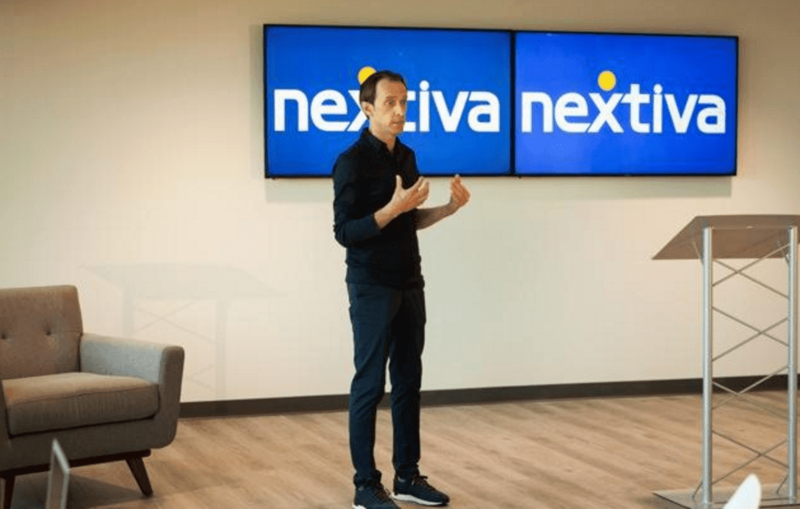 CEO Tomas Gorny unveiled the new product at Nextiva’s office in Scottsdale, AZ, on March 22nd. After six months of beta testing with over fifty companies, Nextiva Analytics is ready for its big launch. 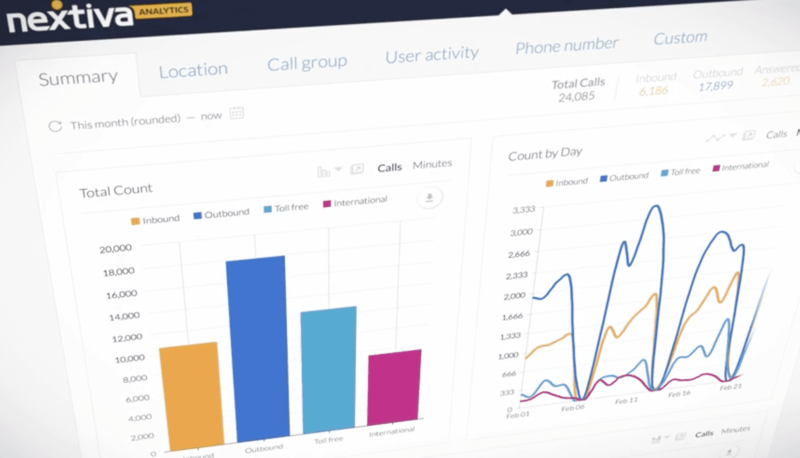 The advanced software tracks the data generated with every phone call, and that information can then be used to create reports that follow individuals’ and company-wide successes and opportunities to learn, and take action upon. Nextiva Analytics focuses on “small data.” Big data, as many know, is the ability for machines to sift through a nearly infinite amount of data to identify trends and commonality. It has its place, but businesses need a way to take their own information and figure out how to put it into terms that we mere humans can understand. Tracking small data – who talked, for how long, what was the resolution, etc—is quickly becoming a crucial element of today’s business world. Nextiva Analytics is $50 for the first five users, and then $5 per user after that. All subscribers get the same features. There isn’t a gold or platinum tier, you have a simple, easy to understand price structure. Similar products in the past cost far more, and did not give the same amount of granular detail. Nextiva CIO Josh Lesavoy, speaking to the Phoenix Business Journal, pointed out that an enterprise business with 400 users would be looking at spending $120,000 per year for competing services. It’s another perfect example of how organizations can see six-figure savings every year by upgrading to VoIP. Summary Reports are the big picture. You can get an instant look at the data Nextiva Analytics has collected about your organization. This can include data from as far back as you’ve collected, up to and including real time stats. 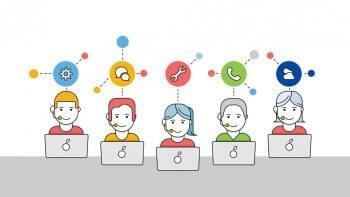 Call Group Reports let you focus on a discrete group of callers. This can be, but is not necessarily, the same as call groups and hunt groups. Any time you need to compare the performance of a group of workers, this is where you start. Most data is going to be reviewed Period Over Period. Note that this isn’t year-to-year, or quarter-to-quarter. It’s whatever period of time you need to get a complete picture. 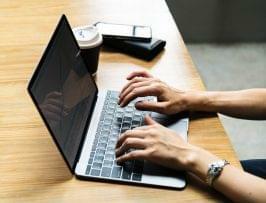 How long a period you need can be determined by your personal needs, and of course you can change what that means every time you generate a report if you so choose. If you need to go beyond the basics and see the data on specific time periods, groups of workers, or any other variables, there are 225 combinations of Custom Reports. Now, once you have the data, it’s time to crunch the numbers and see what’s happening in your organization. That’s where Trend Analysis and Comparison Analysis come in. Trend Analysis points out the patterns that emerge when you look at a subset of data. For example, if you sell both umbrellas and flowers, you may quickly notice that whenever a big order for umbrellas hits, its followed a month later by a surplus of flowers. With this sort of information at your disposal, you can make better business projections. Comparison Analysis is just what it sounds like. Take data associated with a number of factors, like users, location, and call groups, and see how it shakes out when you measure the results. Now you’ve got your reports, what will you do with them? 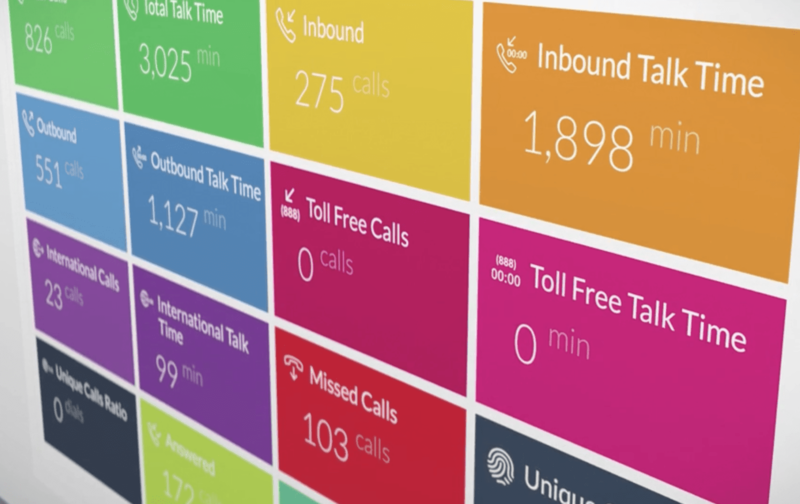 You can populate your team’s screens with Wallboards to share vital information with individuals and teams. Wallboards are bright and easy to understand. You’ll never have to get lost in a maze of text or have to decipher a confusing graph legend again. You can also take the reports that you view most frequently and put them on your opening screen, also known as the Dashboard. Now that the information is available equally to everyone, you can clearly see how each user compares, both to each other, and to earlier performances. Smart bosses will use this information to reward reaching specific goals in specific times. Make it fun by having progress bars to see how close you are to a goal, and you can make badges and honor achievements. This is called Gamification. Businesses today are finding out that taking these elements of play and putting them in a workplace setting makes for a better work environment, more job satisfaction, and yes, more financial success too. Nextiva Analytics is available right now. In the future, Nextiva is planning on integrating Analytics with other platforms. Director of Product Josh Kay, in an interview with AZ Big Media, pointed specifically to HR department software. Speaking for myself, I expect it will work with help desk software and CRM software. 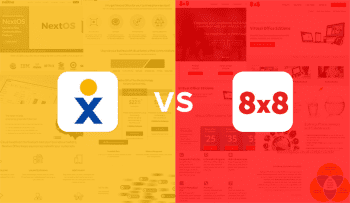 Nextiva has always had top marks for customer satisfaction, and they have never lagged behind when it comes to new features. 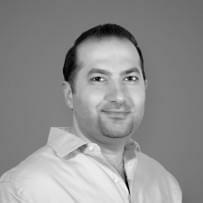 Nextiva Analytics is a big add-on, and will no doubt help bring on new subscribers their way.